Kodak - the high-volume market leader - delivers brilliant, never-before-possible advantages for your enterprise with Kodak i5000 Series Scanners. Process and manage more data per dollar - up to 33% more accurately - than select competitors, even with all imaging features enabled*. 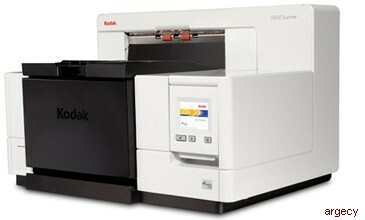 Field upgradable versatility and savings - transform a Kodak i5200 Scanner to Kodak i5600 Scanner specs and performance as volumes grow.